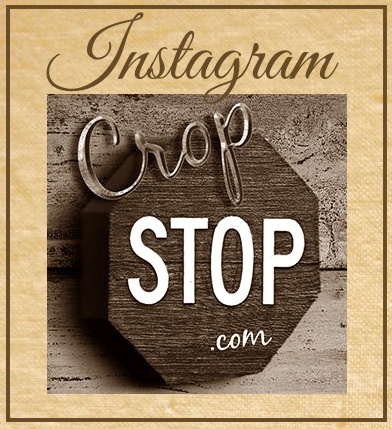 CropStop: Guess what hopped into the Crop Stop Store? Guess what hopped into the Crop Stop Store? Yes, the Cricut machines are in the Crop Stop! We have the one perfect for you, since we have all 3 different machines. One for each different cropper (and pocket). And in case you don't know we have a BLOG HOP coupon of 10% off this week... Check this link out and you may win some prizes too.